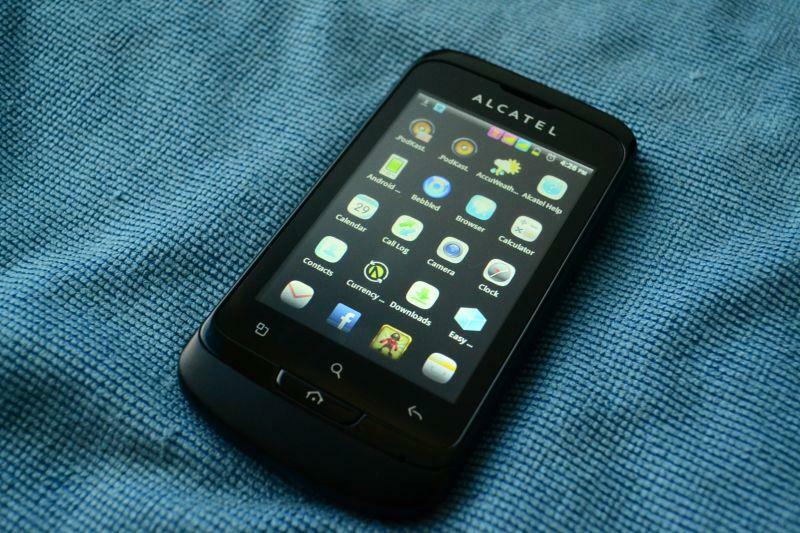 Alcatel OneTouch is joining in the Android market foray and just released their dual sim powered Alcatel 918N Glory X. It runs on Android 2.3.5 Gingerbread operating system, 650 Mhz processor, comes in with free interchangeable red color casing, free 2 Gb microSD card, headphone, warranty card and 1300 mAh battery. The standard retail price is Php 5,999.00, the price is quite higher compared to other android phones but it also comes with a free 2 Gb microSD card, you don’t have to worry running a memory short while relying on the phone’s memory when there’s the need to install android compatible software – just moved it to the SD card and it’ll be all fine. I can now check in my foursquare account – be a super mayor in most establishments, twitter all the way, check emails, do an instagram, use google maps whenever I travel to places I’ve not been there before – no more getting lost while in the tracks, best of all – use it a portable tethering wifi device – woohoo! I’m now able to use the phone’s wifi hotspot and my ASUS K55VD can wirelessly surf happy ever after. The downside of the phone is, it drains half of its battery juice in a few hours when you’re using the phone as portable wi-fi hotspot, you’ll have to keep it plug to a power outlet to keep the internet surfing going.